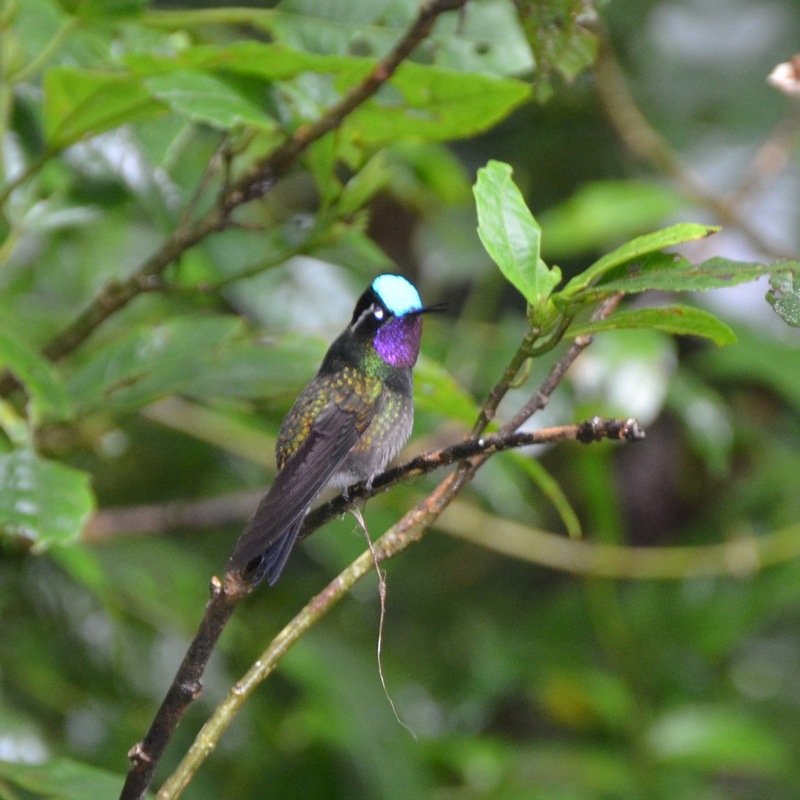 In 2013 I compiled a bird list while doing some casual birding (actually at times I intensively birded I have to admit)…but for the most part it was over the seven days that we spent traveling in Costa Rica. I ended up with 101 species in that time with around another 30-40 that I was unable to identify to species before they flew off. 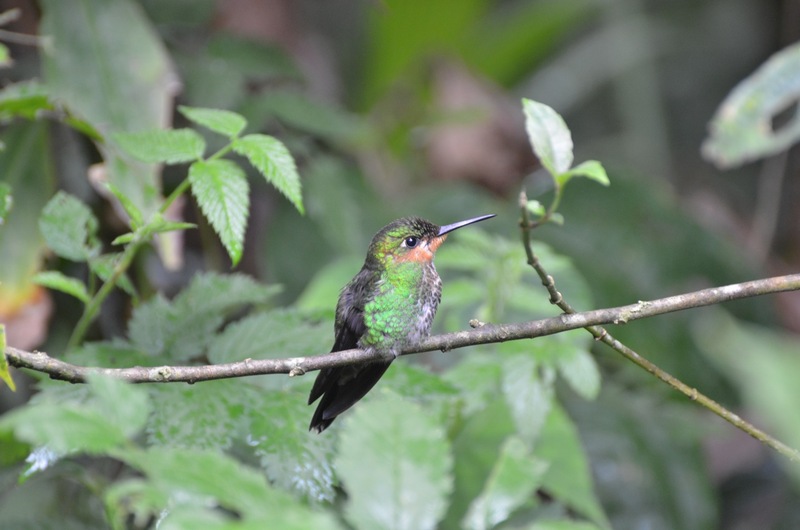 Some of my favorites were the various varieties of hummingbirds: Brilliants, Emeralds, Hermits, Mountain Gems, Sabrewings, Violet-ears, and Hummingbirds – I love the variety of names for this group of beautiful birds…who can’t love a name like Purple-throated Mountain Gem or Green-crowned Brilliant!